Hello! 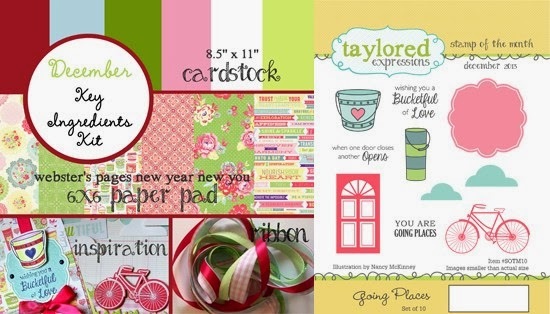 Welcome to the Taylored Expressions December Stamp of the Month Blog Hop! 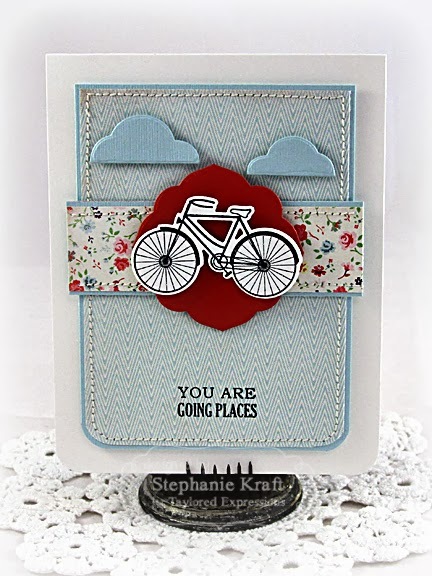 Today I used both the November Stamp of the Month (Going Places) and the December Key Ingredients (featuring patterned paper from the Webster's Pages New Year New You collection). 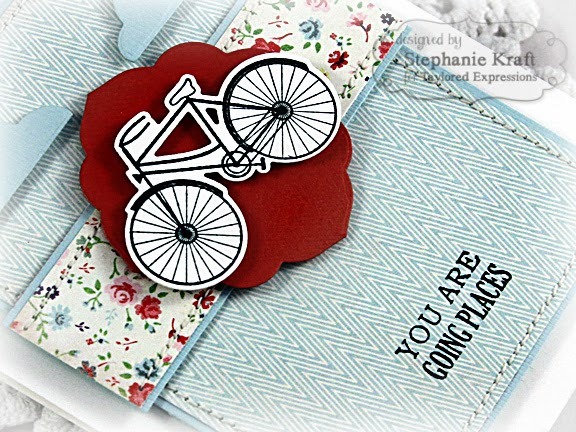 Accessories: Taylored Dies: Enjoy the Journey (TE); Corner Rounder (WeR), Markers (Copic), Foam tape, Thread, Sewing machine. 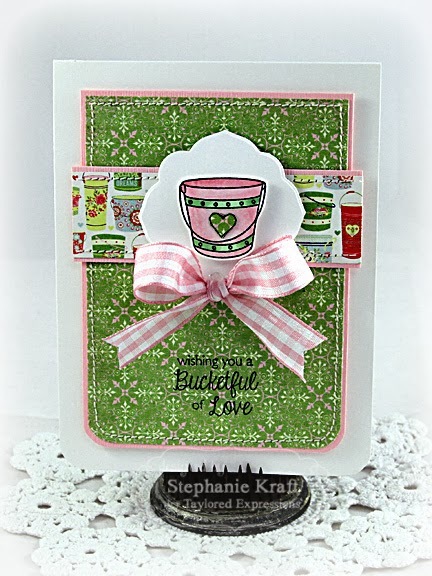 Pretty cards Stephanie. Love the sketch you used and the stitching.